Please ensure that your team wears numbered jerseys (1 – 20) with matching socks and shorts. Be mindful of possible clash of colours with other school and agree change. Substitutes shall remain in the designated area during the game and shall not engage in playing with spare school sliotars/footballs. Only two teachers from your school may be present on the side-line while the match is in progress. Remind your players to congratulate their opponents after the game and to applaud the referee. Your school is responsible for the conduct of your school supporters. Please ensure adequate supervision and order. 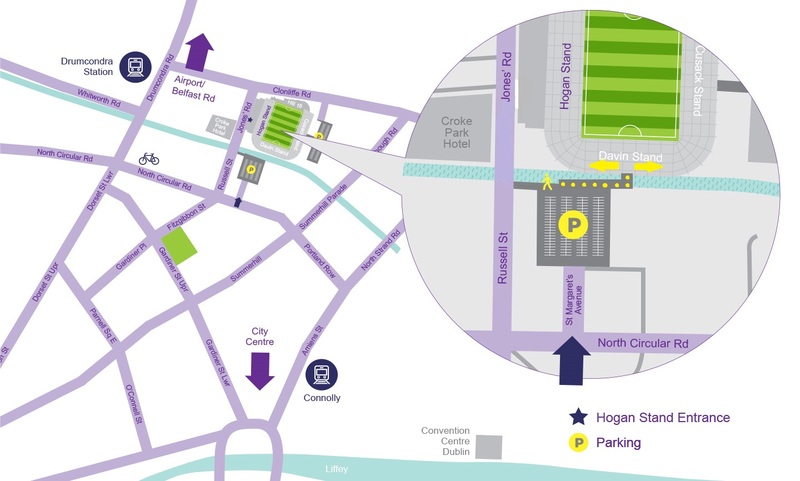 Admission: Páiste €3; Duine Fásta €5. Baileofar an táille ar fad sa scoil. Presentation: 20 medals are awarded by Cumann na mBunscol. Photographer: Mark Monahan will be in attendance for business at Finals. 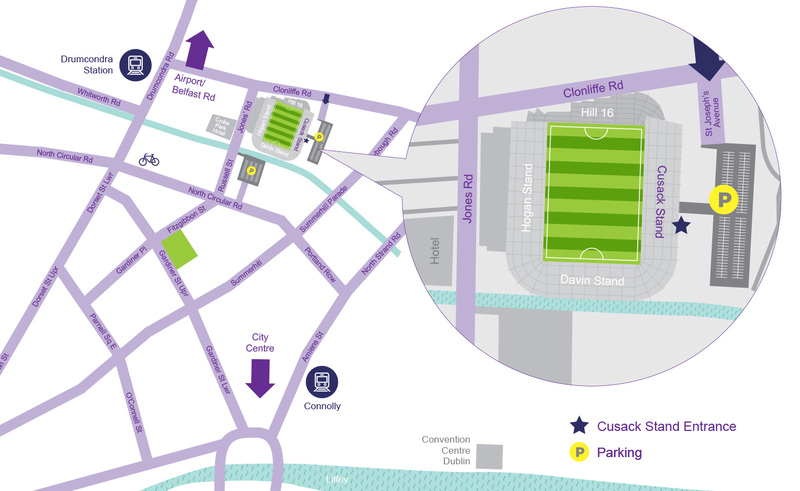 Buses: enter from Clonliffe Road via St Joseph’s Ave and park on concourse behind Cusack Stand. Please bring this arrangement to attention of drivers.